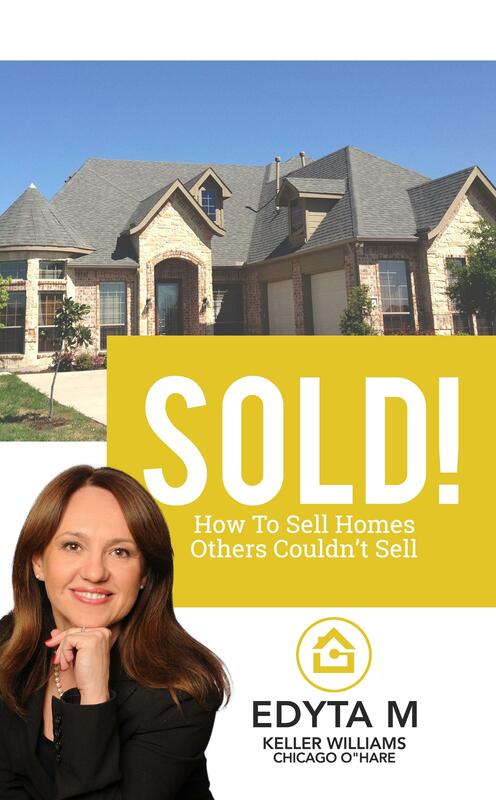 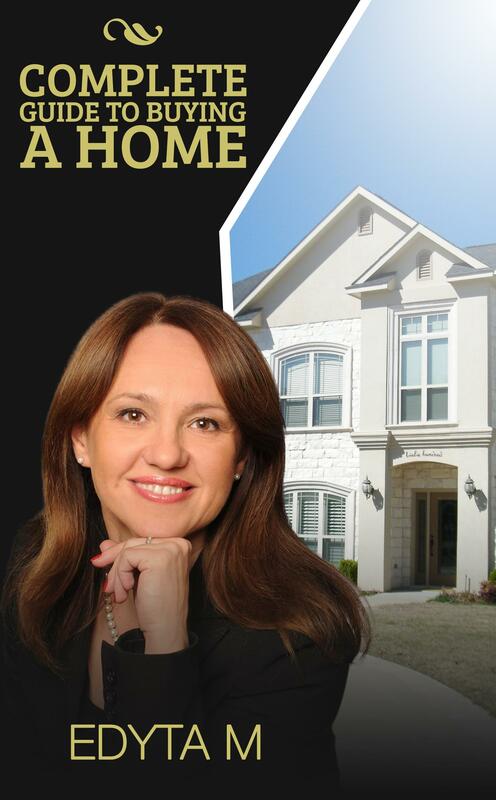 Edyta received her real estate license in 2006 and her work is her passion. 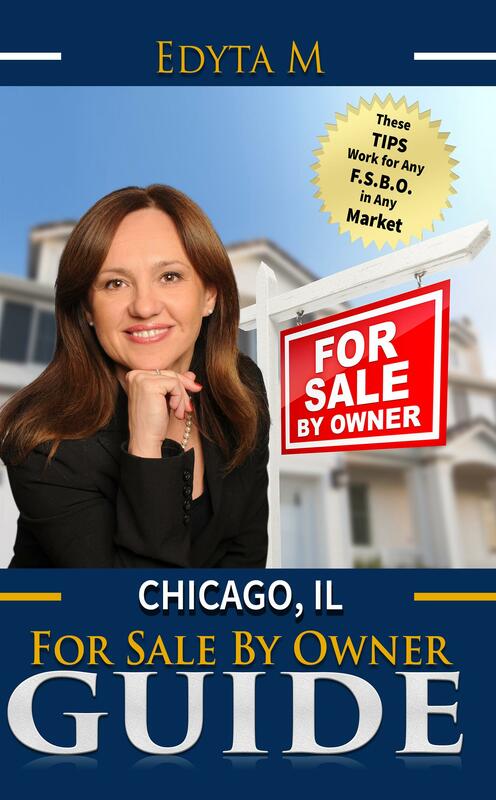 She was recognized by the Chicago Association of Realtors many times as a Top Producer. 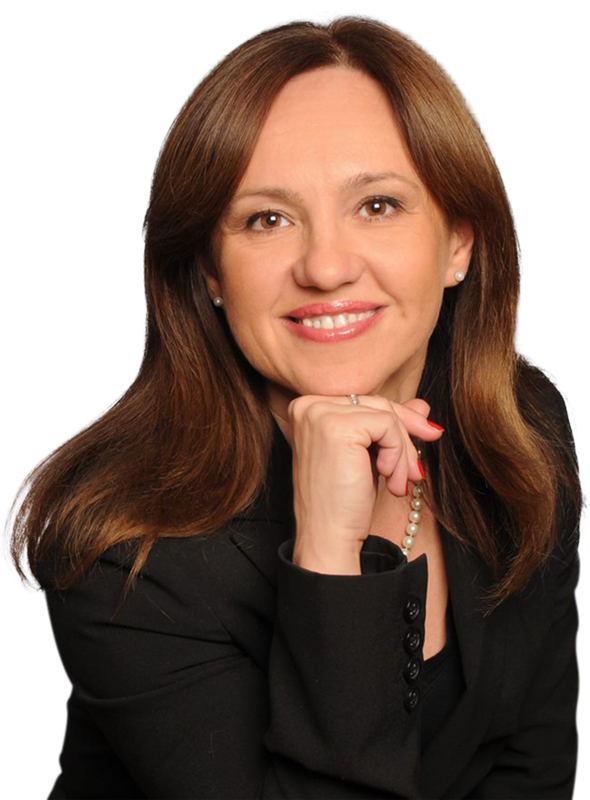 She is serving Glenview, Northbrook, Northfield, Wilmette, Winnetka, Kenilworth, Lake Forest, Evanston, Chicago and Northwest suburbs. 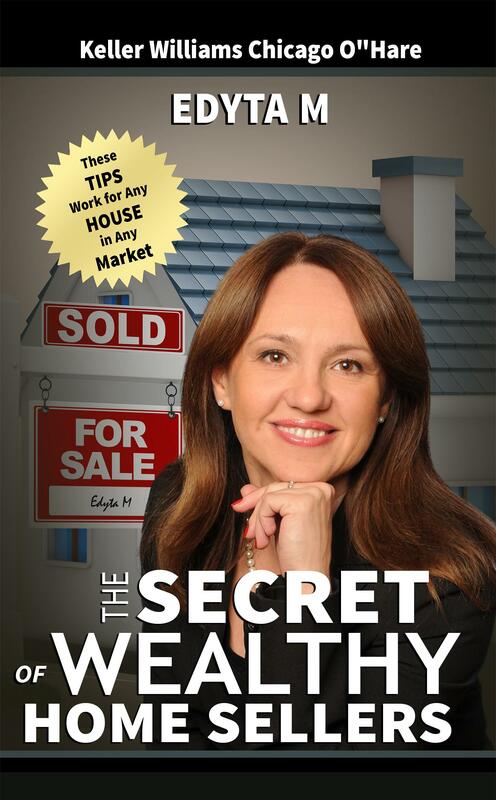 To better serve the broadening makeup of the Chicagoland area, she speaks English, Polish, and Russian as well.